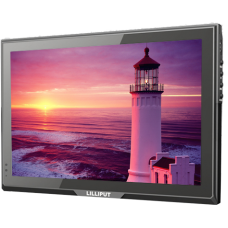 Lilliput 10 inch HDMI monitors are designed to fill the needs of both computer users and camera operators. With high grade IPS screen panels in the FA1014 and TM1018 you get crisp 1280 x 800 pixels native resolution and high brightness readable screens. We've got your 4:3 need covered too with the FA1045 and FA1046 monitors, for those computer users with a fondness for the old days. 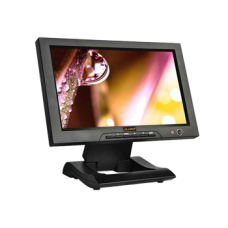 The Lilliput FA1011-NP/C is a 10.1" Widescreen TFT LCD monitor with HDMI, DVI, VGA and com.. 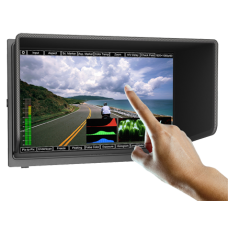 The Lilliput FA1012-NP/C/T is a 10.1" 16:9 TFT LCD capacitive touchscreen monitor with HDMI, DV.. 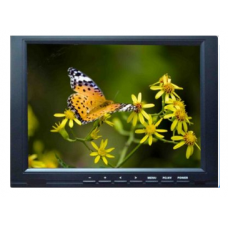 The Lilliput FA1013-NP/H/Y is a 10.1" widescreen TFT LCD monitor with HDMI, YPbPr (vi.. 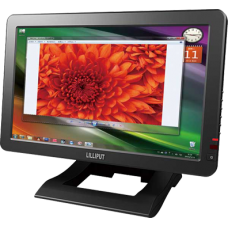 The Lilliput FA1045-NP/C is a 10" monitor with HDMI, DVI, VGA, YPbPr, S-Video and&nbs.. 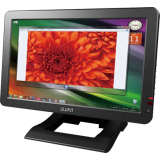 The Lilliput FA1045-NP/C/T is a 10" touchscreen monitor with HDMI, DVI, VGA, YPbPr, S-Vide.. 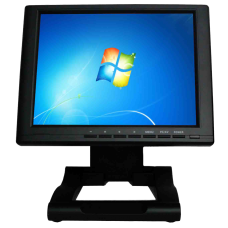 The Lilliput FA1046-NP/C is a 10.4" 4:3 TFT LCD monitor with HDMI, DVI, VGA and .. 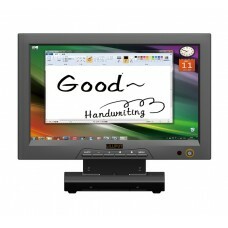 The Lilliput FA1046-NP/C/T is a 10.4 inch 4:3 TFT LCD touch screen monitor with HDMI, DVI, VGA&.. 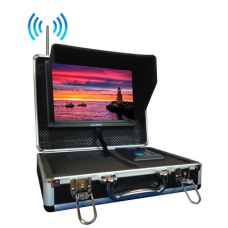 The Lilliput Directors Wireless HDMI monitor features a 10" IPS field monitor with HDMI wireless rec..